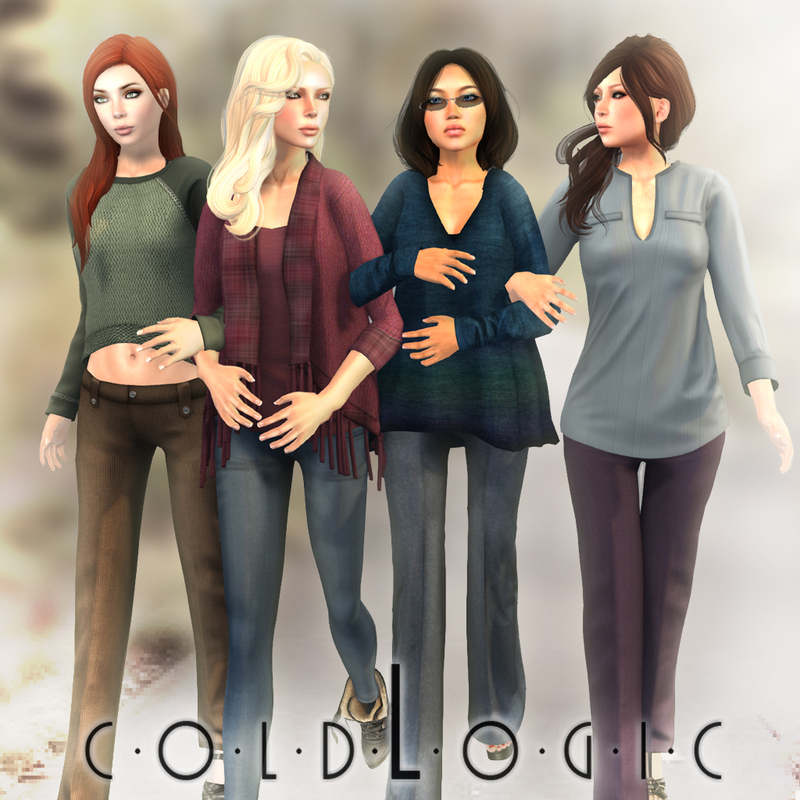 Fall Fashion Arrives at coldLogic! 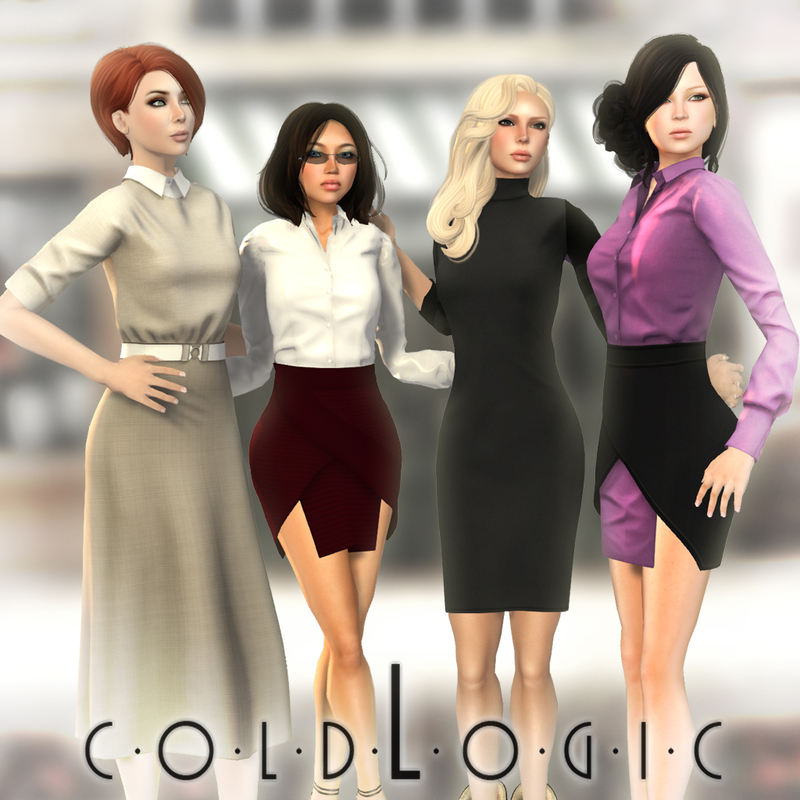 Fall is upon us and that means it is finally time to unveil coldLogic’s new Fall fashion line. 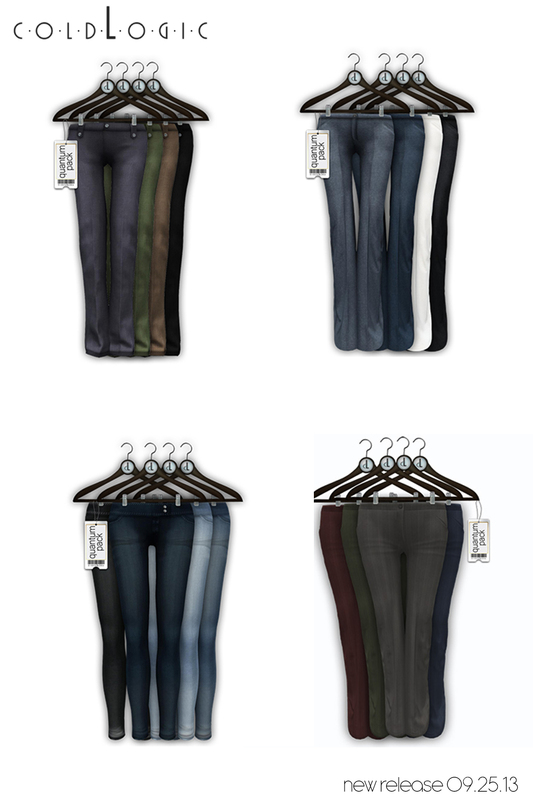 One of our biggest releases to date you can find pants, skirts, shirts, sweaters, dresses and complete outfits. 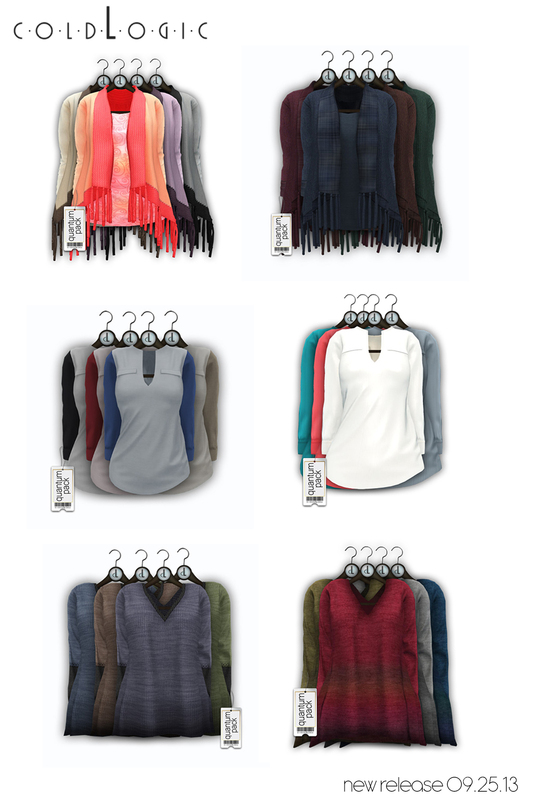 Check out the items below, all available in a wide range of styles and colours in store and on the marketplace!